After a number of fits and starts, my colleague, Barbara Hawkins and I have just completed a brand new study guide for any teacher/parent/student interested in studying this most seminal work of literature! We have incorporated the Charlotte Mason approach to studying great works of literature and we believe you will find this guide a truly helpful tool in understanding and appreciating this epic. Gilgamesh is the world’s oldest epic and established many of the literary motifs we’ve come to expect in great epic works. 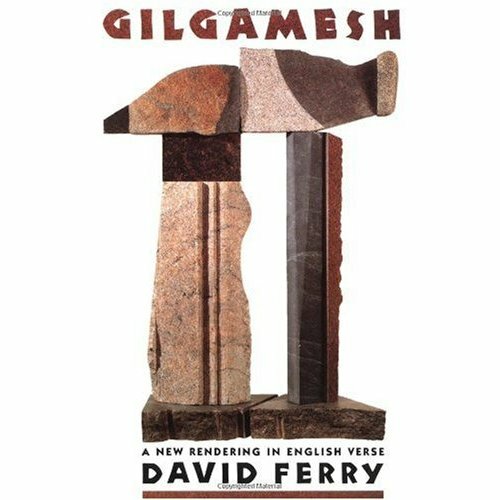 The story of Gilgamesh to ok place nearly five thousand years ago, but only became familiar to the modern world in the middle of the nineteenth century. Hearing tales of wondrous treasures to be found beneath the stark desert sands of ancient Mesopotamia, a young English traveler named Austen Henry Layard (pictured above left) began digging in 1844 near the town of Mosul, Iraq. There he discovered the remnants of the library of Ashurbanipal (668-627 BC), a famous king from the Assyrian period. Mixed among the twenty-five thousand tablets shipped back to the British Museum were the fragments of twelve tablets containing one of the most ancient masterpieces known to man. 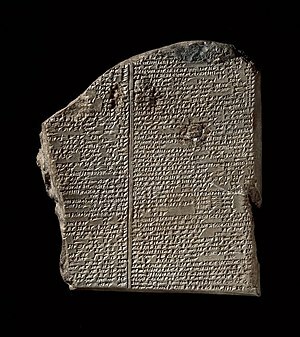 However, since scholars had to learn how to decipher the cuneiform script inscribed on the tablets, Gilgamesh continued its obscure existence in the basement of the British Museum until 1872 when George Smith, a curator with a common name, made an uncommon discovery. He found an acco unt of a vast flood in ancient Mesopotamia with details that eerily echoed the Biblical narration of the Flood. “On looking down the third column, my eye caught the statement that the ship rested on the mountains of Nizir, followed by the account of the sending forth of the dove, and its finding no resting-place and returning. I saw at once that I had here discovered a portion at least of the Chaldean account of the Deluge” (Mitchell 4). 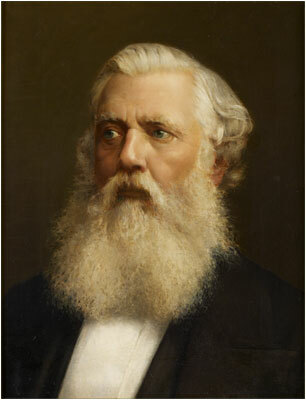 Smith’s translation, published in 1876, sparked a frenzy to discover and translate the rest of the epic. 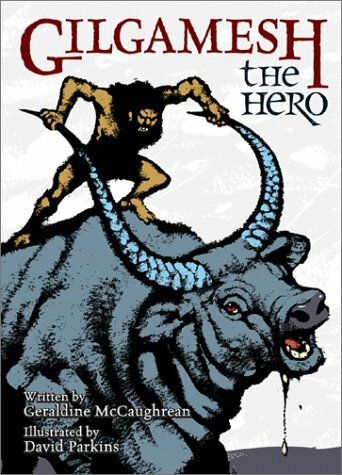 Even though no complete version has ever been unearthed, the adventures of this ancient king, no matter how whimsically interpreted, continue to enthrall each and every reader. You can access a downloadable format of our new guide here. Enjoy your trip to Ancient Sumer! We are starting the Gilgamesh study this upcoming Thursday. Have you thought of doing one for Seamus Heany’s Beowulf? This is a long overdue reply, but we do now have available study notes for Heaney’s Beowulf in our new Medieval study guide!